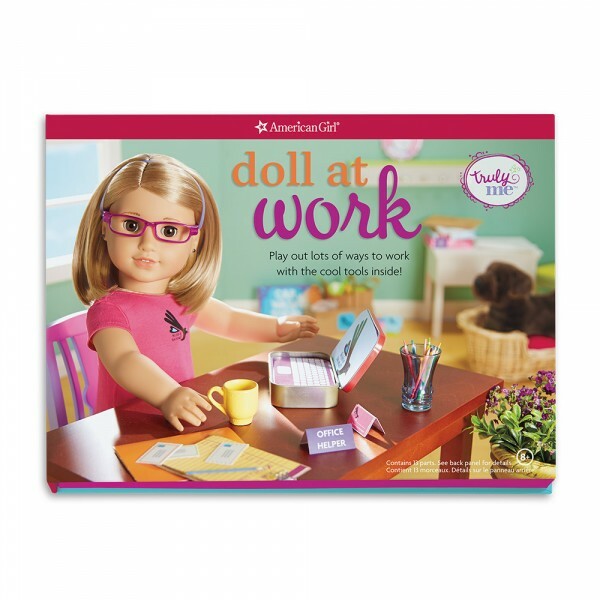 Work can be lots of fun, and Doll at Work shows you and your doll how! 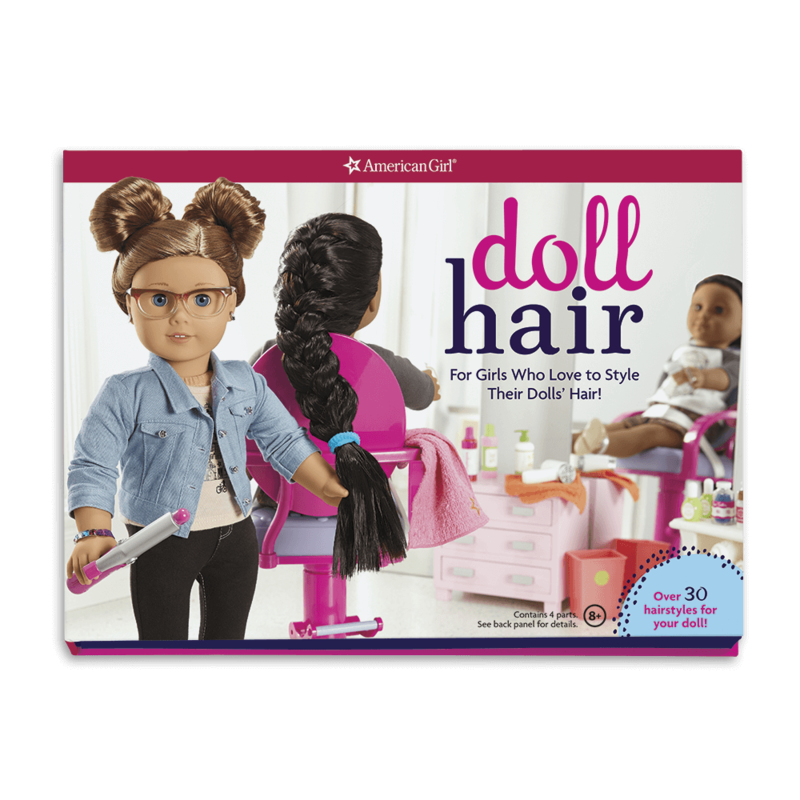 What might your doll like to do? 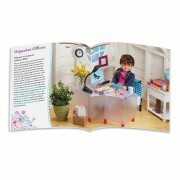 Is she into organizing? 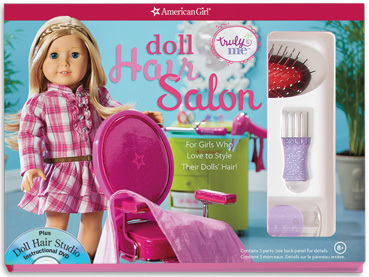 Does she love to be on the go? 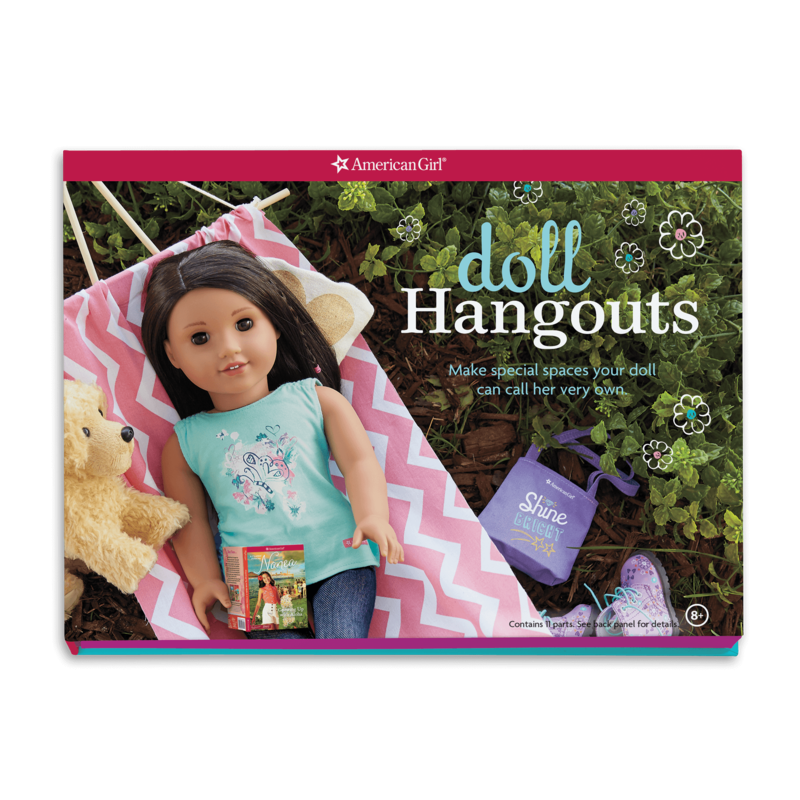 Is the outdoors her favorite place to be? 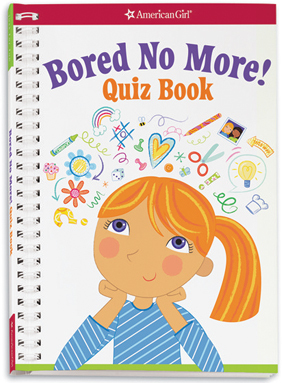 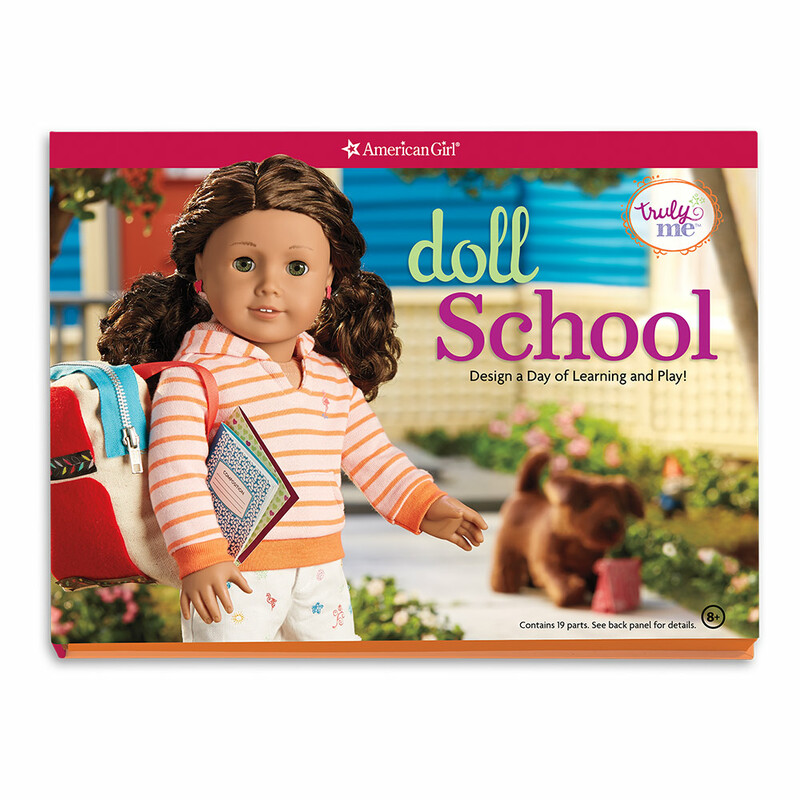 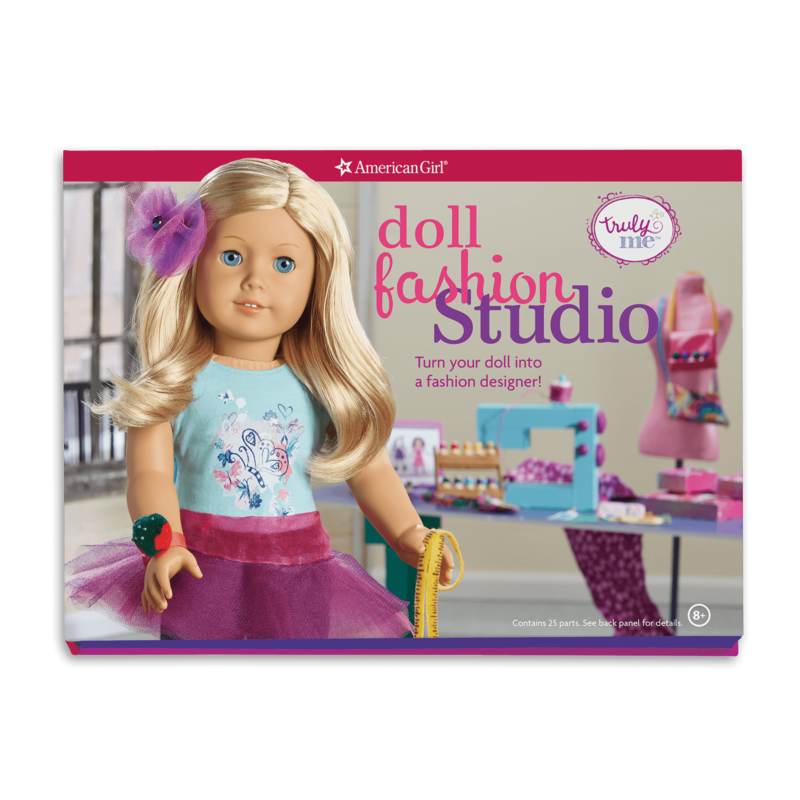 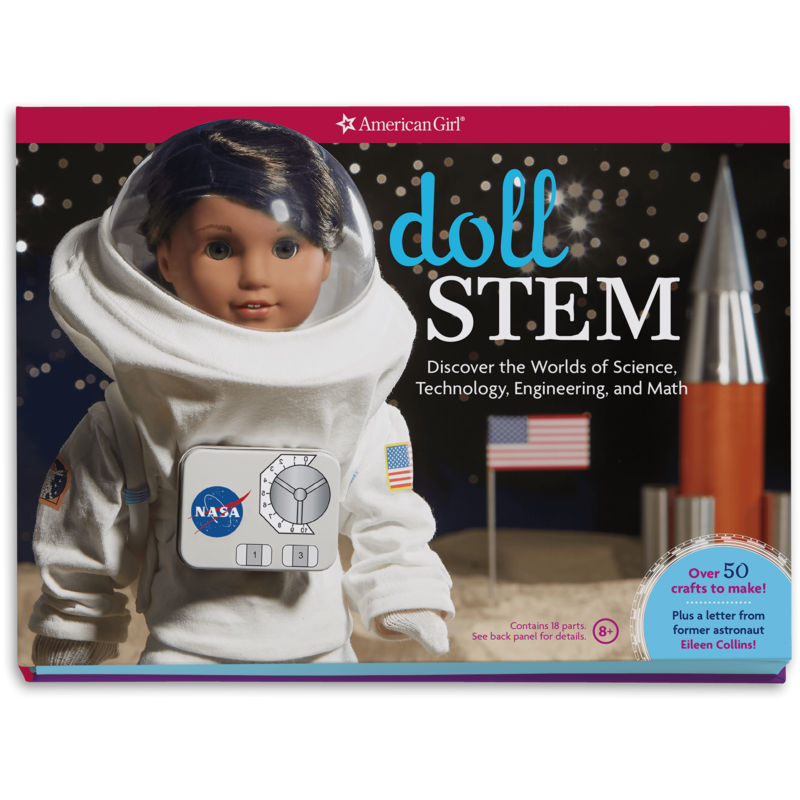 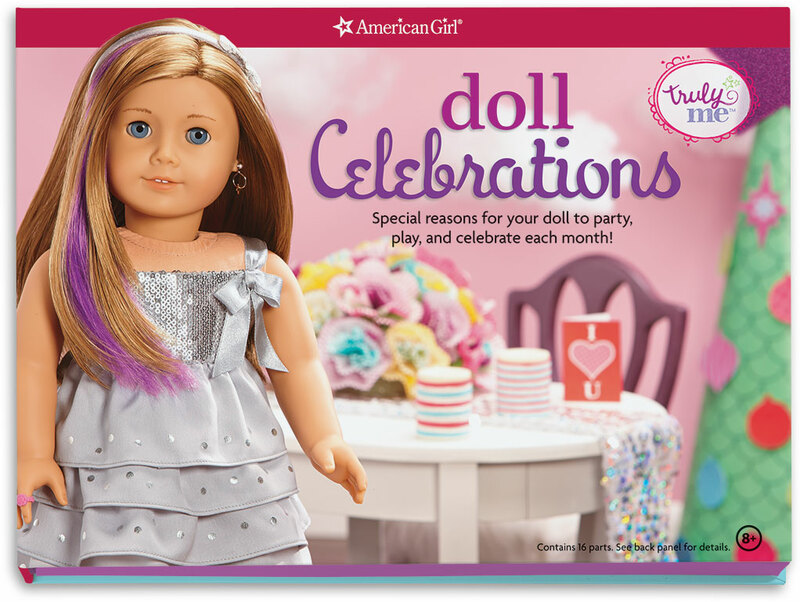 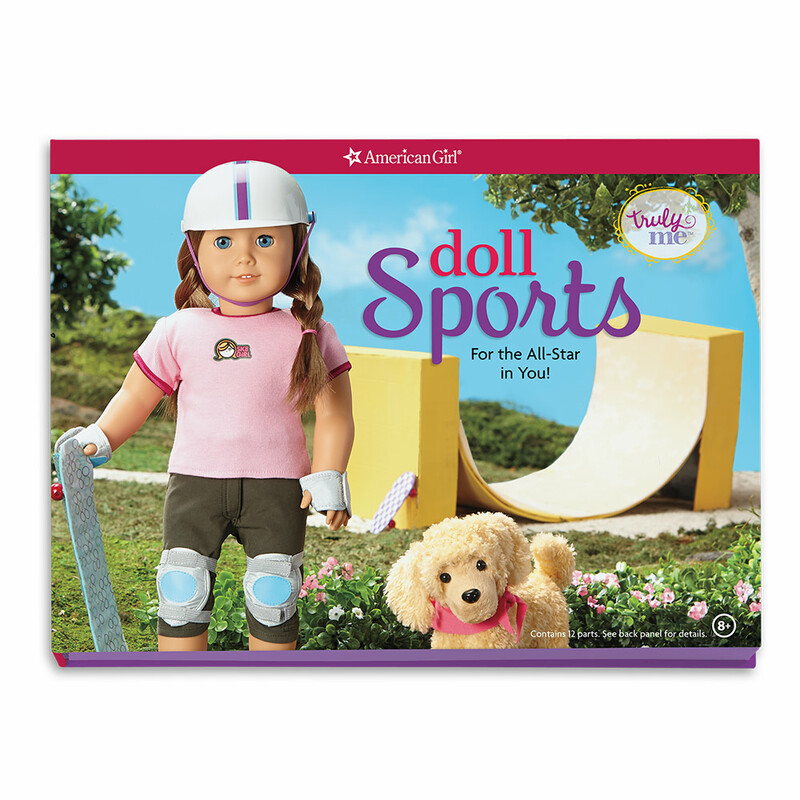 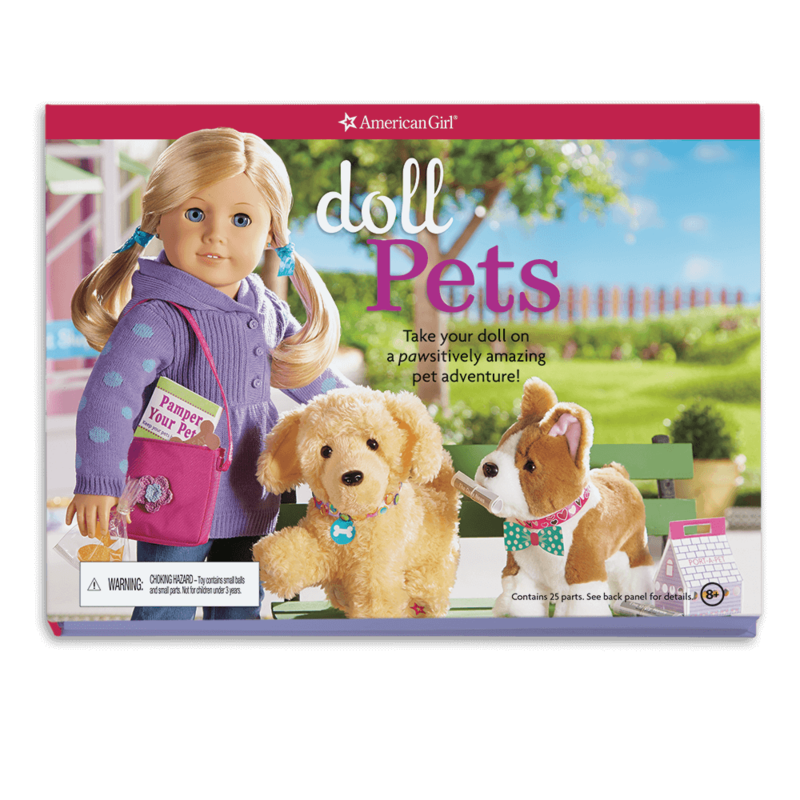 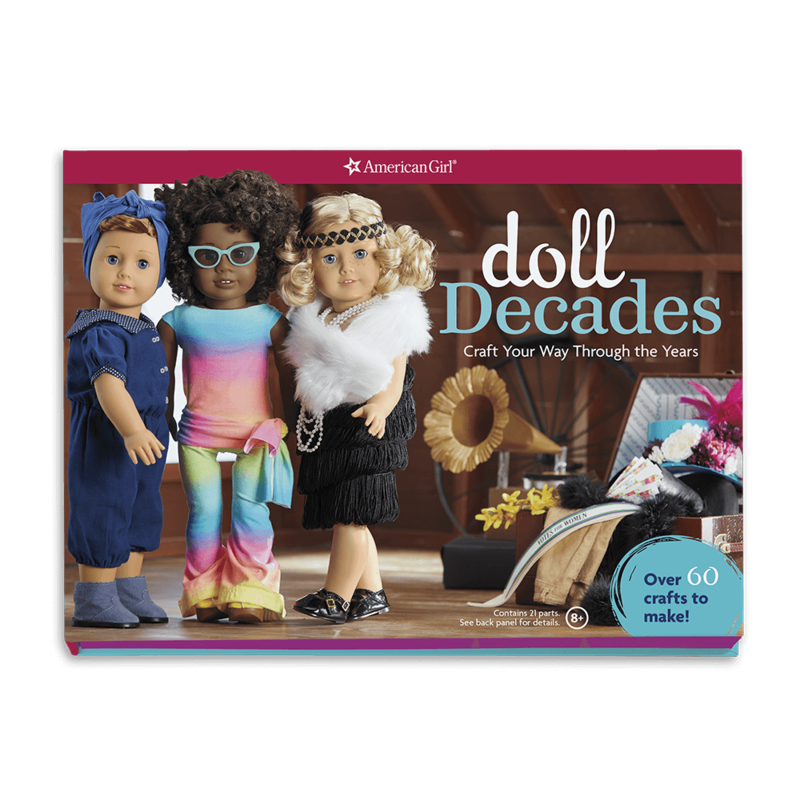 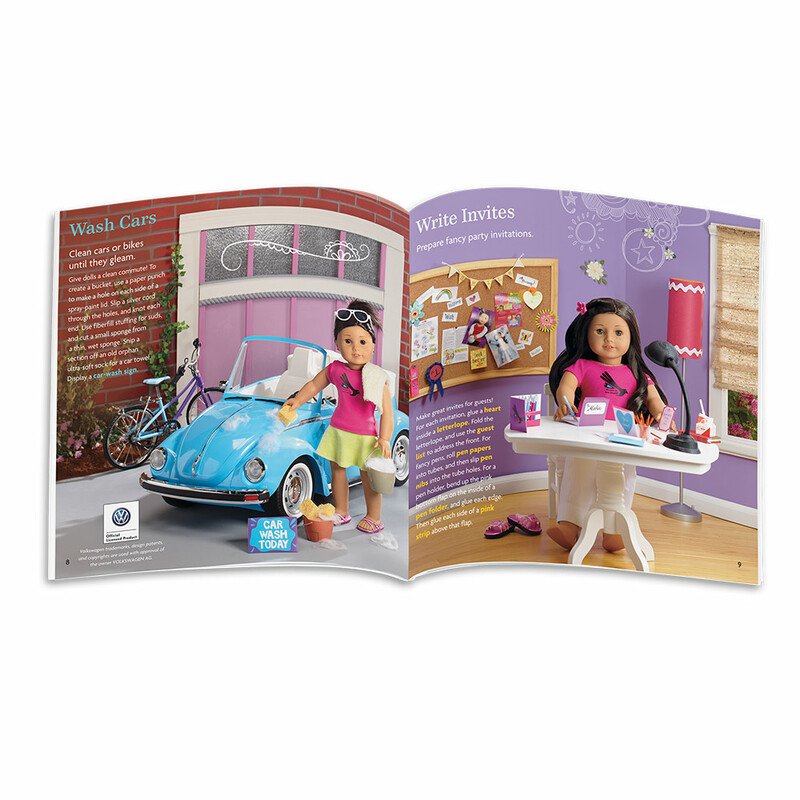 Try out lots of fun possibilities to discover which tasks you and your doll like to do best. 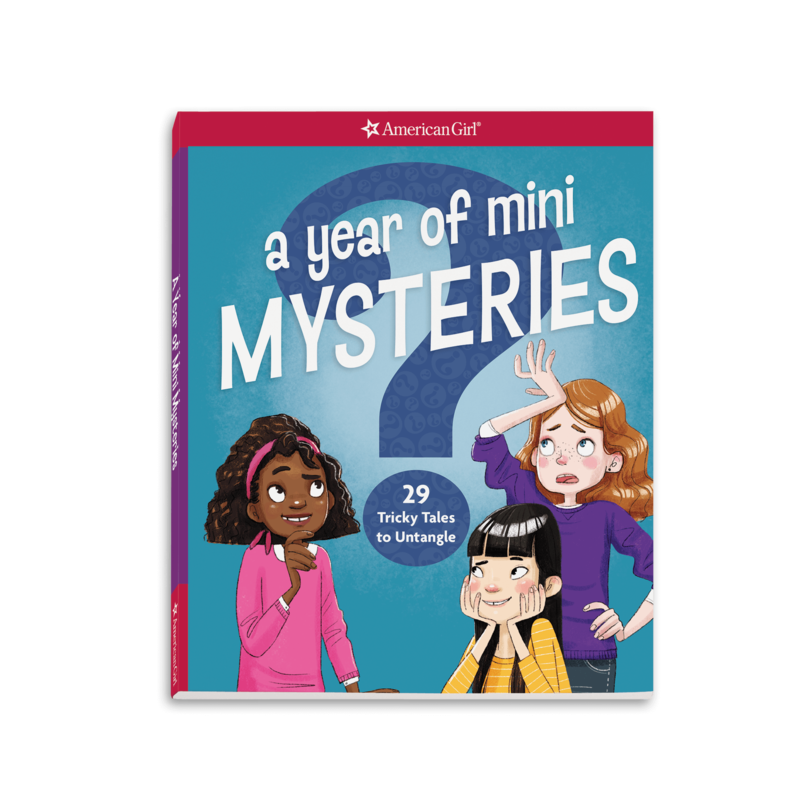 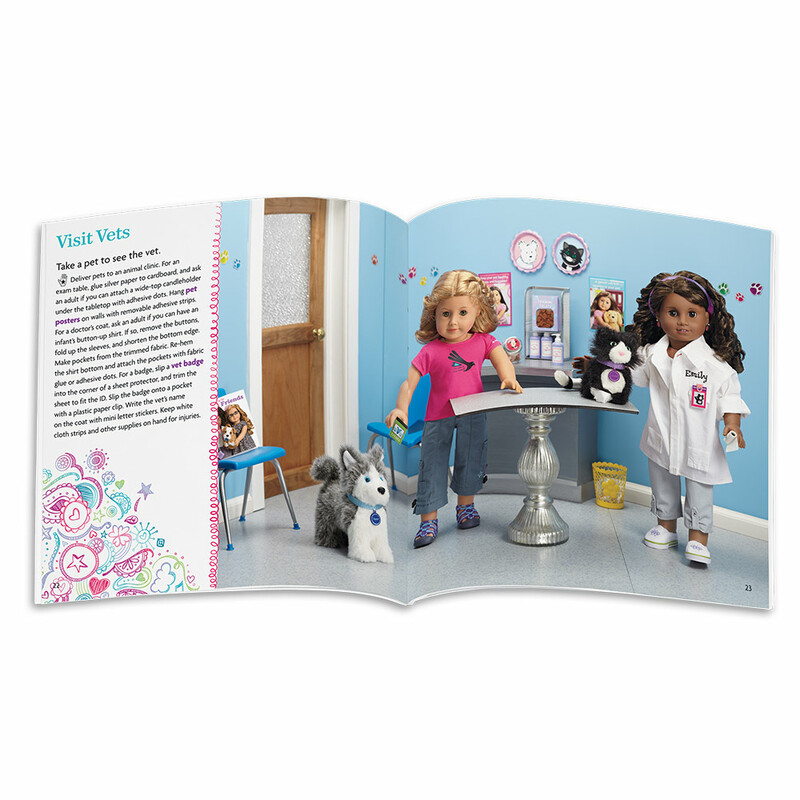 A 32-page how-to book and plenty of supplies provide everything your doll needs to create a great start-up business, and you’ll find ideas for serving the community, too! Includes the how-to book, plus doll-sized posters, receipts, file folders, party invitations, T-shirt logo stickers, a 12-page business legal pad, business cards, and more.